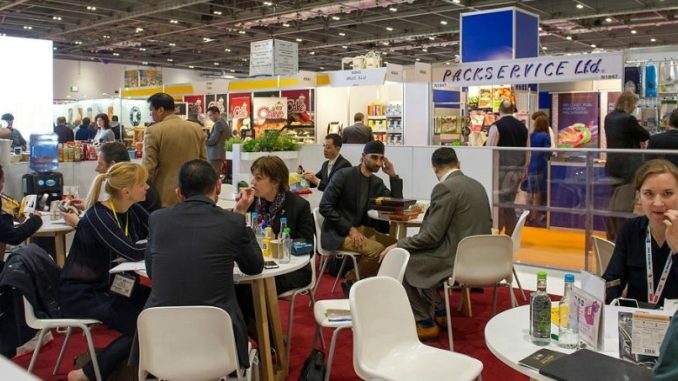 IFE 2019, a major international food & drink event, is due to take place between March 17-20, 2019 at the ExCeL in London, the UK. The trade show is expected to bring together 1,350 innovative, global and cutting-edge manufacturers in the industry. Exhibitors will be coming to London to showcase their product portfolios. For example, Coppa della Maga will put on display its range of ice creams and truffles, which are vegan and gluten-free and includes flavors like Grapefruit & Bergamot and Matcha Green Tea. During the four days, participants will be able to attend networking events, press launches, association meet-ups and more. Talks will cover a wide array of topics. 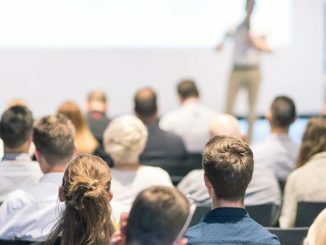 For example, trade visitors can tune in for “A Definitive Look at the Future of Food and Drink Industry” on March 17 or “The Role of Protein in Plant Based Product Innovation” later that day. On March 18, attendees might want to join “The Big Debate: Brexit”. “Global Innovations” will be discussed on March 19. 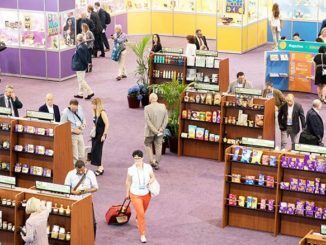 The tradeshow will have a major focus on trends, with sessions like “The Taste of Tomorrow” and “Waste Not, Want Not – Don’t Be Beaten by Uneaten Food” being part of the schedule on the Talking Trends stage. 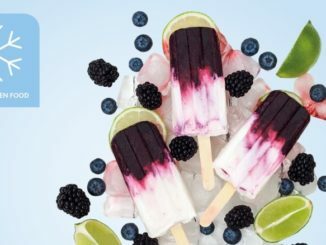 Moreover, IFE will unleash Tasting Trades an exciting new street-food style experiential feature offering visitors the opportunity to see and taste all the up-and-coming food & drink trends of 2019. The fair will also host Pitch! Live, an event where finalists pitch to a panel of expert judges. The winner will be announced on March 20.